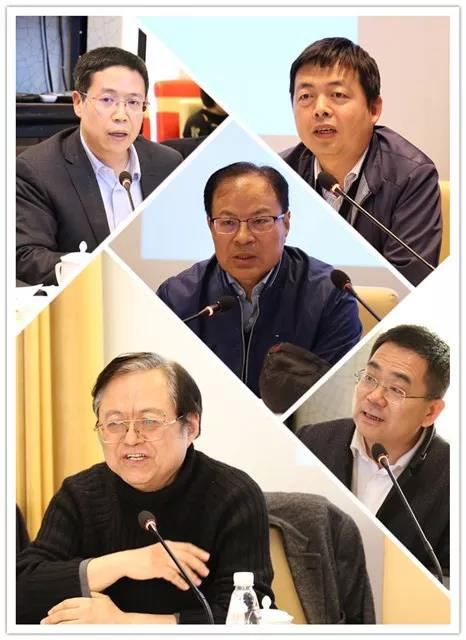 On January 23, the editorial office of Comparative Studies, Beijing Fund Town and Huatuo Financial Services Group jointly held the seminar on "the Reform of State-owned Enterprises and the Development of Private Economy". Zhang Chunlin, the World Bank's chief expert on private economic development, made the keynote speech. 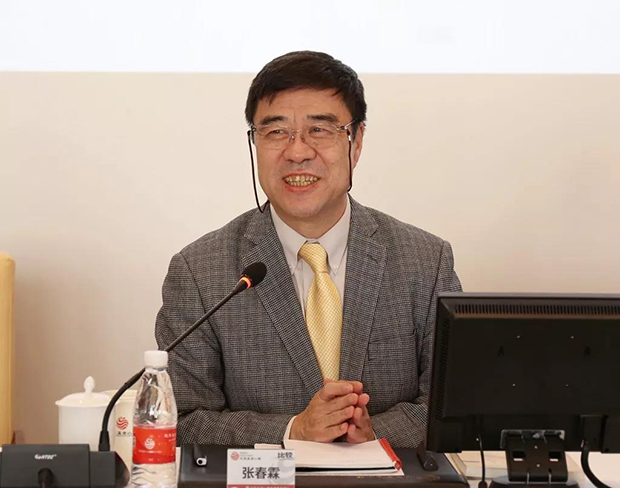 Before working in the World Bank, Zhang Chunlin was head of the Enterprise Reform Department of the State Economic and Trade Commission and had been working on the reform policy research of state-owned enterprises. At the meeting, Zhang Chunlin shared his four perspectives on the reform of state-owned enterprises and the development of private economy. Wei Jianing, the economist and researcher of the Department of Macroeconomic Research of the Development Research Center, Wang Zhongming, Vice-president and Secretary of China Private Economy Research Association, QI Yu Qing, director of the Financing Department of Investment Institute of National Development and Reform Commission, Wang Zhihang, a researcher of Academy of Financial Sciences and the leaders of the relevant government departments participated in the theme discussion. Together with experts and scholars from related research institutes and representatives of enterprises, they exchanged their views in depth and map out new ways to reforming.